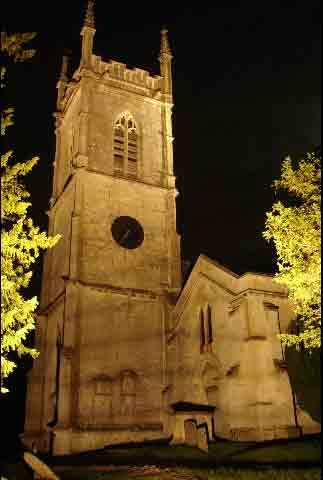 In 2006 the St Leonards PCC undertook a venture to install flood lights to illuminate the Church Tower during the hours of darkness. Months of planning and consultation were undertaken and weeks of careful installation culminated in the lights being switched on for the Christmas Eve weekend. 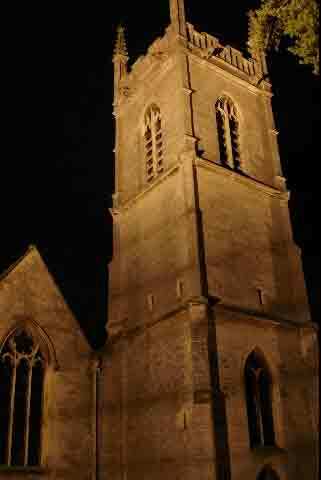 The illuminated Tower helps increase peoples awareness that the Parish Church is here and that it does have a bright future. 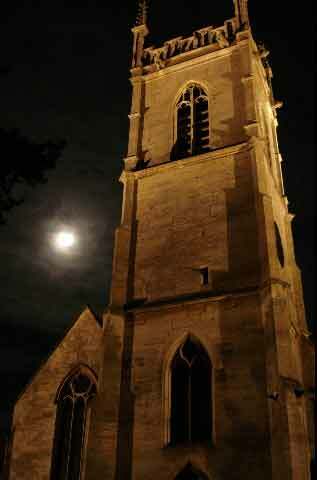 It has certainly proven to be a popular venture by the Church and is visible from the surrounding area of the village. 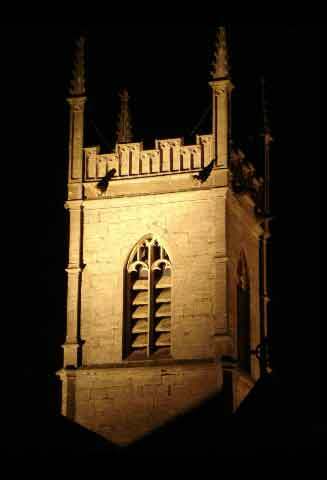 It is a beacon of light visible from the M5, Portway, Painswick Beacon and lots of other areas too. St Leonards Church is offering people the chance to sponsor the lights in celebration of a loved ones birthday, anniversary or in celebration of someones life. 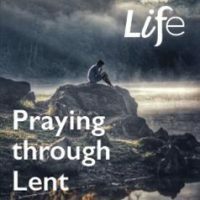 The lights may also be sponsored for any other reason that means something to the families or individuals who kindly gift money to the Church.